In spite of, or perhaps because of, all the diet and nutrition advice out there, most people are totally confused about what the heck they should be eating. But modern science is actually pretty clear about the optimal diet for most people, most of the time. What’s the verdict? Find out the best diet for humans below. I’ve seen different so-called experts delivering wildly conflicting dogma — with some telling people to avoid legumes and açai berries, while others say to eat all calories in two hours of the day; to never go more than three waking hours without eating; to eat nothing blended; or to eat everything blended; to go raw; or to go 100% cooked; to avoid oils; or to make sure that 90% of calories are from fat. We’ve got different folks telling us to eat lots of meat, to go vegan, or to eat nothing but fruit before noon. In a sea of confusion, all too often the status quo prevails. When you don’t have a clear path forward, you’re more inclined to take the path of least resistance. In a toxic food culture, we know where that leads. The truth is, most serious food and health researchers aren’t clueless about the basic care and feeding of humans. 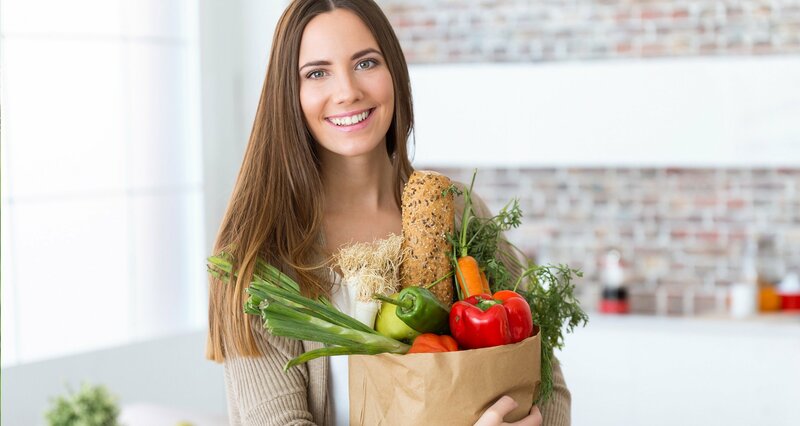 Modern medical science is quite clear about the dietary patterns that can, in the vast majority of cases, help prevent or even reverse many of the chronic ailments of our times. In his study of what he terms the “Blue Zones,” National Geographic Fellow and explorer, Dan Buettner, identifies the five regions where people enjoy not only the longest life spans but also the most abundant health spans. His studies focus on Sardinia, Italy; Loma Linda, California; Nicoya Peninsula, Costa Rica; Ikaria, Greece; and the islands of Okinawa, Japan. Most of us fear growing old. But in the Blue Zones, many people look forward to it. Remarkably, despite spanning the globe, all of the Blue Zone regions have a number of things in common. Enjoyment of consistent and moderate physical activity. Inspired to explore the overarching principles that lead to positive outcomes, Yale-Griffin Prevention Research Center founding director, David Katz, MD, assembled a global coalition of experts called the True Health Initiative. My dad and colleague, John Robbins, and I are both members of this initiative. And we’re joined by more than 450 of the world’s leading doctors, scientists, researchers, clinicians, and health advocates. Our goal is to clarify and communicate an emerging consensus that there is a way of eating and living that massively promotes longevity, vitality, and overall health. By “eat food,” we mean “eat real food,” not the ultra-processed, food-like substances that make up most of the calories in the modern diet in the industrialized world. On this point, there’s little controversy. We find vast agreement among very nearly every scientist and research organization in the world, calling for us to eat fresh, whole foods that are grown and produced sustainably and that are minimally processed (if they are processed at all). And what about eating “mostly plants”? 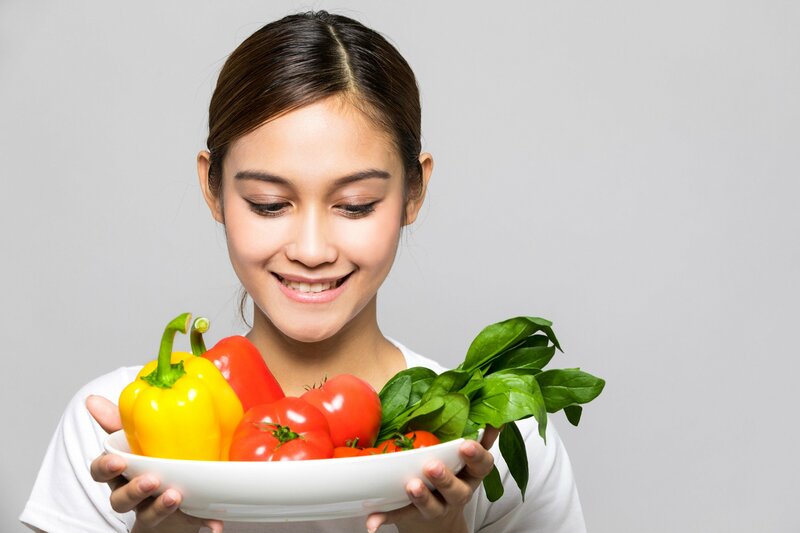 We now know that plant foods, and in particular fresh vegetables and fruits, are the most concentrated sources of many of the nutrients the human body needs in order to thrive. Fruits and vegetables provide antioxidants, phytochemicals, phytosterols, fiber, enzymes, prebiotics and probiotics, essential fats and proteins, vitamins, and minerals. Flavonoids, with their tremendous nutritive value, are the pigments that give plants their colors — like the deep blue of blueberries, the purple in grapes, the orange in pumpkins, the green in leafy greens, and the red of tomatoes. In general, the darker orange the carrot, or the darker green the leaf, the more nutritious and flavorful it will be. You may have noticed that as vegetables age, they become pale. This reflects a decline in nutrition and flavor. Plant foods are the most concentrated sources of many of the nutrients the human body needs in order to thrive. Researcher Alec Baxt once ran a fascinating experiment. He tested a variety of carrots for their nutrient density. He distributed representative samples to volunteers and had them rate the carrots on flavor. The ones that people said tasted the most “carrot-y,” bursting with the most flavor, were also the ones that offered the highest nutrient value. When you cook with fresh fruits and vegetables, the flavors speak with a distinct elegance and boldness. The taste of a midsummer heirloom tomato, perhaps lightly seasoned with sea salt, is incomparably more delicious than a beefsteak tomato that was picked green and then trucked thousands of miles. The same goes for eating an orchard-fresh apple — it has a crisp, snappy sweetness that conveys a refreshing sparkle. The good news is that when you eat “mostly plants,” you walk on the earth with a lighter footprint, which means you help save forests, water, topsoil, animals, and our climate from suffering and destruction. All while providing your body the whole portfolio of nutrients that it needs to thrive. What About Meat, Fish, Eggs, and Dairy? There is a very strong agreement among informed researchers that the vast majority of people would greatly benefit from eating more plant foods and fewer (if any) foods derived from animals. Might some people be healthier if they include a small amount of pasture-raised or wild animal products in their diets? That is a subject of much debate — possibly because the answer isn’t the same for everyone. But the average American gets 34% of calories from meat, dairy, and eggs, while less than 6% of calories come from vegetables and less than 3% come from fruits. Without question, that is far too few vegetables, not nearly enough fruits, and far too much meat, dairy, and eggs. And we know with certainty that industrialized animal agriculture is a nightmare for the planet, and is extraordinarily cruel to animals. For almost all of us, and for the future of life on Earth, the optimal direction seems clear: mostly (if not entirely) plants. As I was researching for my new book, 31-Day Food Revolution, I developed four core principles that I call the Food Revolution Diet Plan. Unlike a lot of diets you hear about, these principles are flexible. They’re more about pointing in a direction than about insisting on a set destination. I have way too much respect for biochemical individuality and for the diversity of life experiences and contexts, to try to tell anyone exactly what they should or shouldn’t eat. But there are some overarching principles that are beneficial for just about everyone. Eat fewer processed foods. Our bodies weren’t designed for sugar, white flour, bottled oils, or chemicals. Eat fewer animal products. Modern meat and dairy products — especially from factory farms — are leading drivers of heart disease, cancer, diabetes, and obesity, as well as culprits in widespread environmental destruction. Eat more whole plant foods. 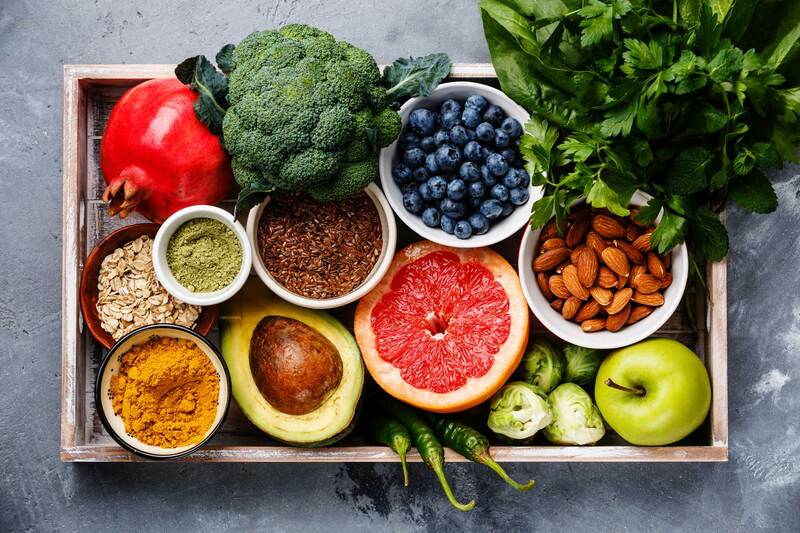 Fruits, vegetables, and other whole plant foods give you an abundance of the vitamins, minerals, antioxidants, flavonoids, and other phytonutrients your brain, lungs, heart, immune system, and cells need to thrive. Source consciously. 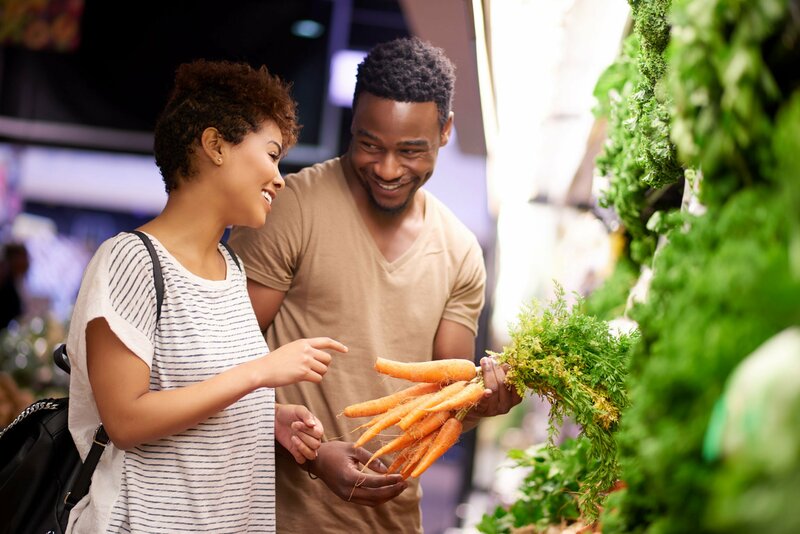 When you buy more organic, non-GMO, humane, local, and fair-trade foods, you’re taking a stand for your health and for your planet, as well as supporting farmers who do the right thing. It’s the choices you make day in and day out, and the habits you forge and sustain, that chart the course of your destiny. It’s not what you do on occasion that matters most. In the long run, it’s the choices you make day in and day out, and the habits you forge and sustain, that chart the course of your destiny. Your hormones, cardiovascular system, neurology, digestion, and even your psychological and emotional state all have an effect on how you respond to food and everything else you encounter. When we fall prey to the illusion that we have anyone (including ourselves!) figured out, and when we try to make people conform to our beliefs about the right way to eat or to behave, we run the risk of ceasing to pay attention, and not listening. When you approach your body and dietary path with open-minded curiosity, you create the conditions out of which real learning is possible. And from that learning, you can grow, over time, into some degree of wisdom. Does a grandparent need the same food as a child? Does a sedentary office worker require the same diet as an athlete? The answer is, unequivocally, no. When a dietary doctrine or one-size-fits-all approach becomes part of our identity, we deny our individuality. In 2015, a comprehensive study published in the journal Cell found that people metabolize the same foods in very different ways. To measure how food was digested, researchers recruited 800 people and measured their responses to 46,898 meals. During the study, participants were asked to log every bite, sip, exercise session, bowel movement, and sleep session on a phone app. Their blood sugar levels were measured every five minutes by a device attached to their bodies, and they turned in stool samples for gut bacteria analysis. They also gave blood samples, and everyone ate the same meals for breakfast. As they analyzed a mountain of data, the researchers were struck to discover how differently the participants responded. Sushi caused one man’s blood sugar to spike higher than ice cream did. For another participant, eating a seemingly healthy food — tomatoes — spiked her blood sugar. Some glucose levels would spike after consuming fresh fruit but not a glass of beer. For others, the exact opposite was the case. Some people thrive with a hearty, protein-packed breakfast, while others feel best eating more lightly, with just fruit or a smoothie in the morning. And what’s best for your body might change over time. The overarching principles of healthy eating are pretty clear. But every human being is different. In my new book, 31-Day Food Revolution, we look at what the science tells us. And I also show how you can combine scientific studies with tools to help you listen to your body’s signals and wisdom to establish the habits that are right for YOU. Ultimately, you are the world’s best (and only) authority on your actual life experience. There are over seven billion people on this plant, but you’re the only you. I hope that helps you feel at least a little special because you are. Have you experienced different people responding in different ways to the same foods? What have you learned about the best diet for you?